Here are some other great birding resources available to you. Protects birds and the places they need, today and tomorrow, throughout the Americas using science, advocacy, education, and on-the-ground conservation. The Georgia Ornithological Society's (GOS) mission is to encourage the scientific study of birds by gathering and disseminating information on Georgia bird life. Local Audubon chapter serving St. Simon Island, Georgia. Local Audubon chapter serving Hilton Head Island, South Carolina. At DNR, we feel strongly about the importance of educating citizens to value and be stewards of our natural resources. Wilderness Southeast’s nature discovery tours expand fun outdoors into teachable moments where participants can see their part, and their footprint, in the natural world. 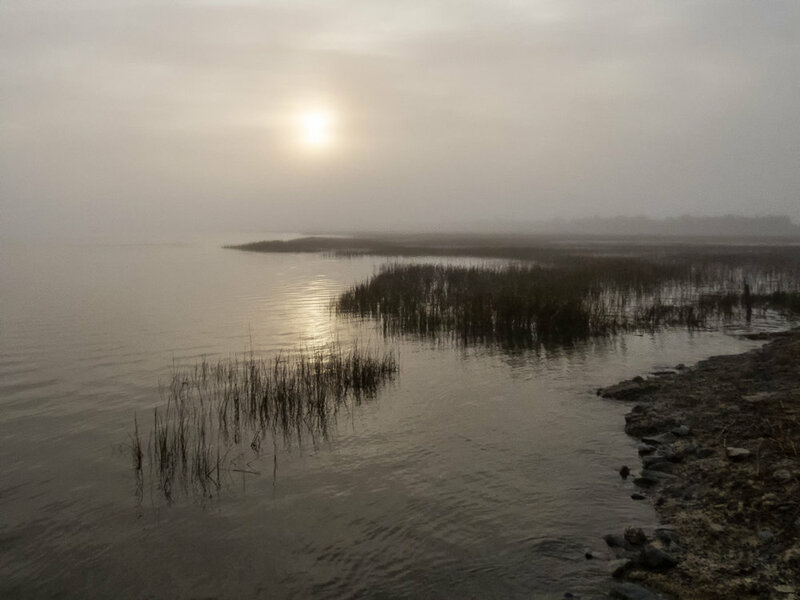 Friends of the Savannah Coastal Wildlife Refuges is dedicated to preserving and protecting the seven National Wildlife Refuges in our area.